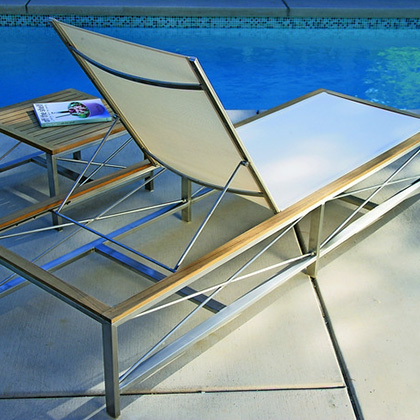 Update your poolside patio, high-rise balcony or garden terrace with contemporary outdoor furniture from Collectic Home. 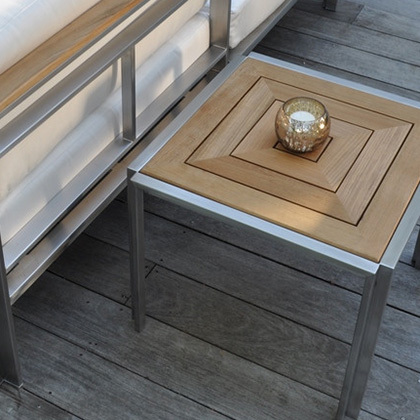 We offer upscale, contemporary outdoor furniture meant to withstand the elements to offer you and your guests years of enjoyment. Find an out door dining set to host a summer afternoon meal or gather some chairs around the fire on a cool fall evening.